If you want a peaceful, quiet house, soundproof windows can provide the silence you desire. 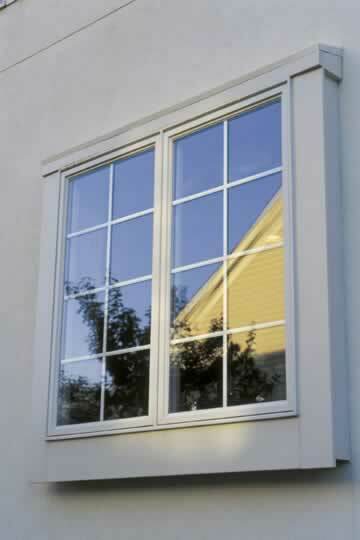 Soundproof windows look and feel much like a storm window, but they are specifically made to reduce sound. Soundproof windows are often installed with your existing windows, forming a layer of protection against noise. Installed on the inside or outside of your home, soundproof windows are made to look like any other window, and can be cleaned just as easily. The original windows will still open, and most soundproof windows can be installed quickly, with no additional construction required. Many soundproof windows can reduce noise by up to 95 percent, effectively blocking the sounds of the outside world. Custom designs are available, and as an added bonus, some soundproof window styles can serve as additional insulation, thus saving on your heating and cooling bills.